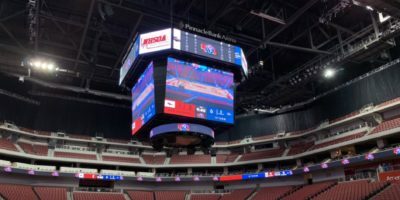 After a little state basketball tournament detox this week it’s finally a good time spill out a few thoughts on what a great tournament this was and how spoiled we are with pretty good basketball in our state. A few of the good things. That Class A title game. Woof! Holy cow was this one of the best titles game this brain can remember. It will, obviously, be remembered for Ty Griggs’ steal and layup that broke a tie with 3.3 seconds left. But, mercy that fourth quarter was as good as it gets: players making shots, coaches changing defenses and players making plays. Just glorious to watch. The beauty and pace of Johnson-Brock. 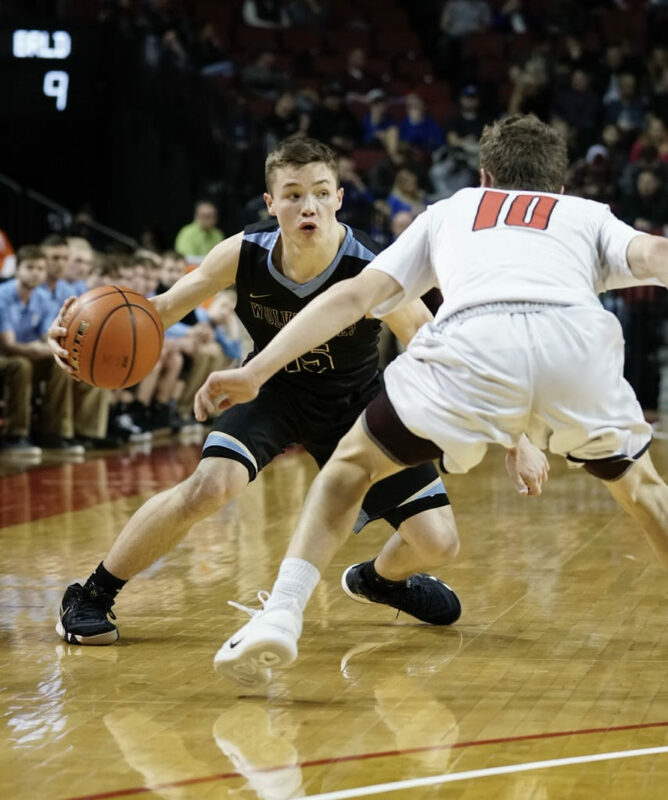 Here is the thing I keep thinking after watching Johnson-Brock play with pace and tempo and grace in the D-2 final: Falls City Sacred Heart with Tyler Witt must be pretty stinking good. The Eagles were great in the win over Osmond en route to a football basketball double. The Irish best J-B three times and without Witt in the semis (he suffered an injury in a first round win over Blue Hill) they escaped 48-45. The top form teams in D-2 could have played with all of do D and most of C this year. Speaking of playing up. Class C-2 champion BRLD (Bancroft-Rosalie/Lyons-Decatur if you are scoring at home) makes the clear case for fewer classifications this year after beating Yutan for the title. 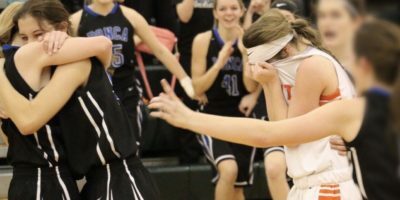 They also beat both C-1 finalists (Auburn and North Bend Central). 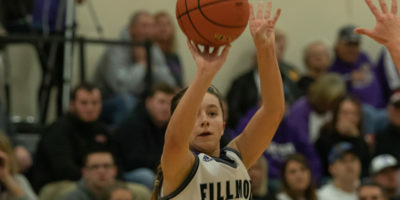 They also defeated D-1 champ Humphrey/Lindsay Holy Family. A great team that navigated a difficult schedule. All five starters are back including do-everything guard Lucas Vogt. Charlie. Stinking. Easley. I probably said too much about Charlie Easley on Twitter already. It was worth it. Saw him last year, loved him. Saw him a couple more times this year, loved him. Same him at state. Everything was confirmed Scored 65 points in three tournament games, but he meant so much more than that to Pius. 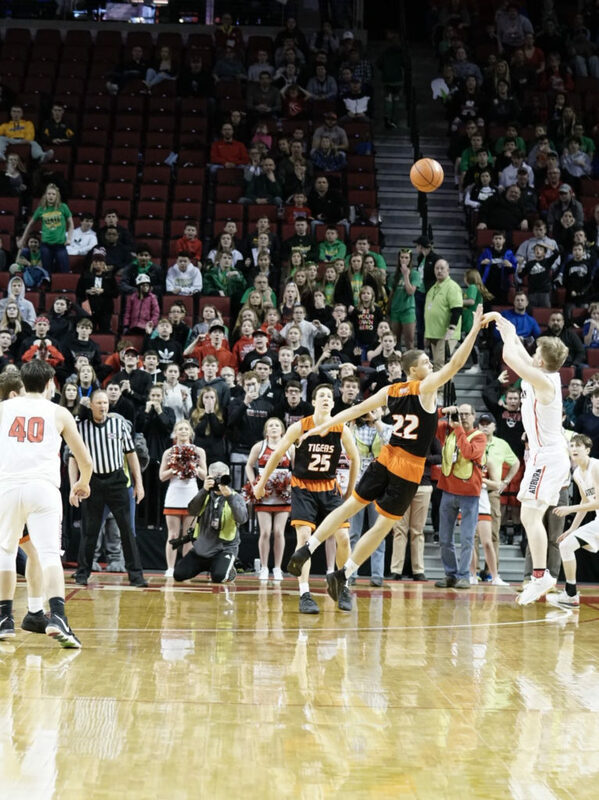 His steal, at the end of the title game while Roncalli was trying to roll the ball in, a perfect picture of the kind of player his is. Meeting Dacey Nelson. When you take aspiring girls basketball players to the state tournament — even the boys version — when they meet someone they enjoyed watching the week before it’s pretty cool. Last week we profiled the Oakland-Craig star and the Knights journey. It’s still worth reading, especially as Senator Ben Sasse’s great Facebook piece show up ok some of your memories. We had a enough shot clock talk for years on Twitter. It was kind of fun actually. As I have “tried”’to state, I don’t really care what happens eventually. Just know that we are a long ways from a shot clock. Why? The NFHS rules. 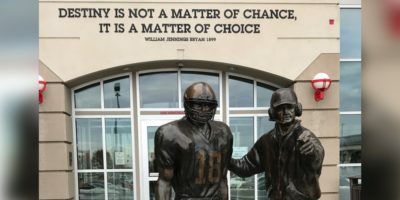 The NSAA has a bylaw that state they will always abide by MFHS rules. Getting past that initial rule will be the biggest hurdle. And that would need to happen — or the NFHS would need to pass the shot clock — before anything really changed. A last take? Let’s enjoy high school basketball for the great game that it is. Another interesting that has gone on for many years is a wonderful problem: full LPS high school gyms for the first round in Classes C-2 to D-2. We saw many images on Twitter of full gyms and long waits to get into the second games of first round sessions. What to do? 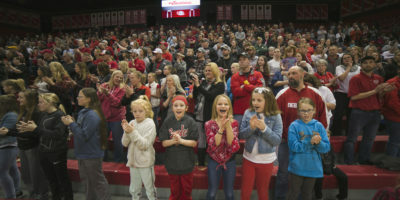 A few options: leave it (awesome atmospheres for the small town kids, I was one once), add a day to the tournament (this would eliminate high school gyms) to open up full days at Devaney and Pinnacle Bank Arena for three days, or is there something else out there? 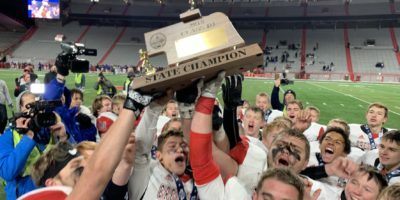 I’d have to really look at how the calendar would work, but with the new district final format this year could we have distinct finals and the quarterfinals at regional sites on a Friday-Saturday then bring the semifinals and finals to Pinnacle Bank Arena for three classes Thursday, three Friday and finals Saturday. Maybe it’s worth thinking about. Making things better for our kids and the lessons basketball gives them. That Cam Binder shot? Mercy.